Online Privacy Notice | Enspire DBS Therapy, Inc. This Online Privacy Notice applies to personal information collected from you when you visit Enspire DBS Therapy, Inc,'s ("Enspire" or "we") website (www.enspiredbs.com) and does not apply to information obtained during or as part of Enspire's clinical trials. This Notice describes how this information is processed, as well as the choices that are available to you regarding the use of the information you provide. We only have access to or collect personal information that you voluntarily give us via questionnaire, email, or other direct contacts from you. We will not sell or provide any personal information to third parties for their use in direct marketing, advertising, or promotion of their products or services, except as stated herein. Through research, Enspire develops new medical treatments for patients who are recovering from strokes. 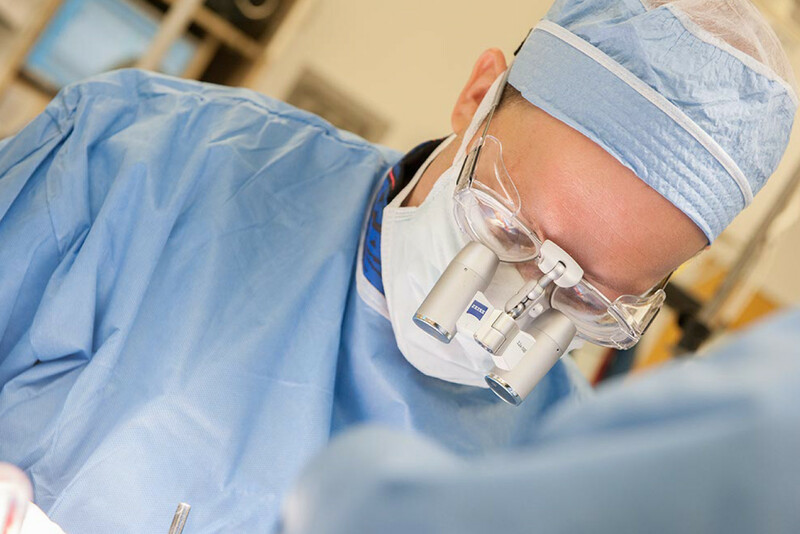 The treatments we are developing involve something called "Deep Brain Stimulation." Enspire is conducting one or more clinical trials to ensure that the treatments Enspire develops are both safe and effective. We expect that patients or their representatives will contact Enspire on its website or directly about the possibility of joining a clinical trial. We will use the personal information we collect about you to respond to you regarding the reason you contacted us. We will not share your information with any third party outside of our organization, other than as necessary to fulfill your request or stated needs, e.g., to provide your personal information to a clinical trial investigator (a physician who has agreed to conduct a clinical trial for Enspire) or the investigator's staff member to contact you about a clinical trial. We may also disclose your information as needed by law and to representatives of government organizations or independent review boards which are required to watch over the safety of medical products and therapies and the conduct of medical research. We take precautions to protect your information. Wherever we collect personal information via Enspire's website, your information is transmitted securely to us through an encrypted connection. You can verify this by looking for a lock icon in the address bar and looking for "https" at the beginning of the address of the Web page. For more information on how we collect and process your Personal Information, or if you have any complaints or would like to revoke your consent to our use of your personal information, please contact info@enspiredbs.com. Your consent to Enspire's use of your personal information will remain in effect unless you contact us to revoke it.